* Lovely Pilates studio in south Dublin available to rent. 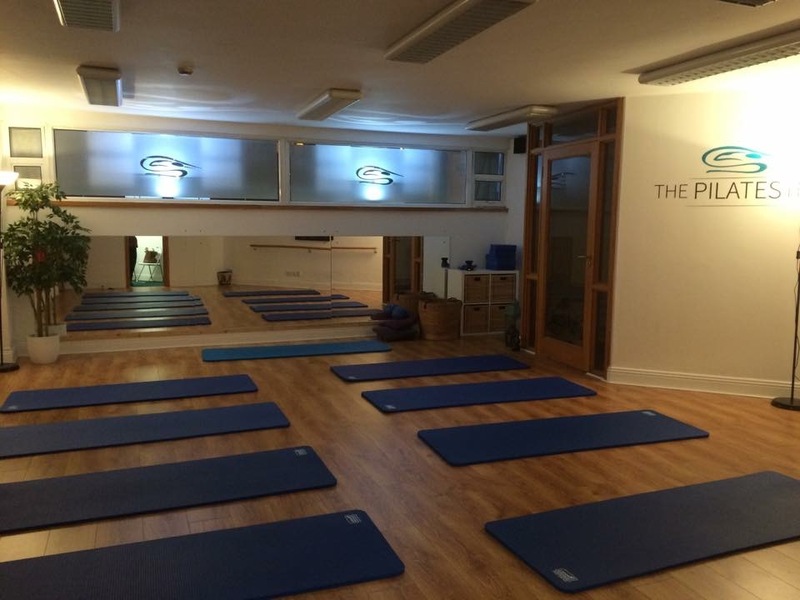 Bright and clean, wooden floors and space suitable for classes of up to 12 people/mats. Mirrored and Barre included. Quiet building and large carpark directly outside. Small kitchen and waiting area with chairs and 2 toilets also suitable changing rooms. Small consulting room coming soon, suitable for therapies or consulting room.